Scott Deming is an internationally sought-after speaker, business trainer and bestselling author of The Brand Who Cried Wolf. As a leading authority on the topics of teamwork, customer service, and brand building, Scott has been interviewed on national television and radio shows, and his work has been featured in major print publications including Newsweek, Entrepreneur and INC Magazine. As president of his own company, Scott Deming has won numerous awards, including The Business Journal's "Most Inspiring Business of the Year". 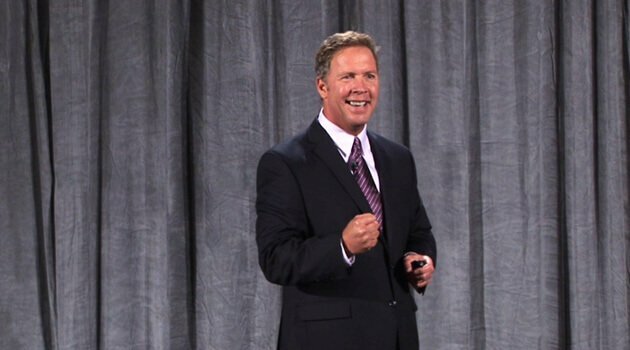 Scott Deming has presented his seminars and workshops to thousands of people at hundreds of companies all over the world, including major corporations such as GM, AT&T, Royal Caribbean and 3M.